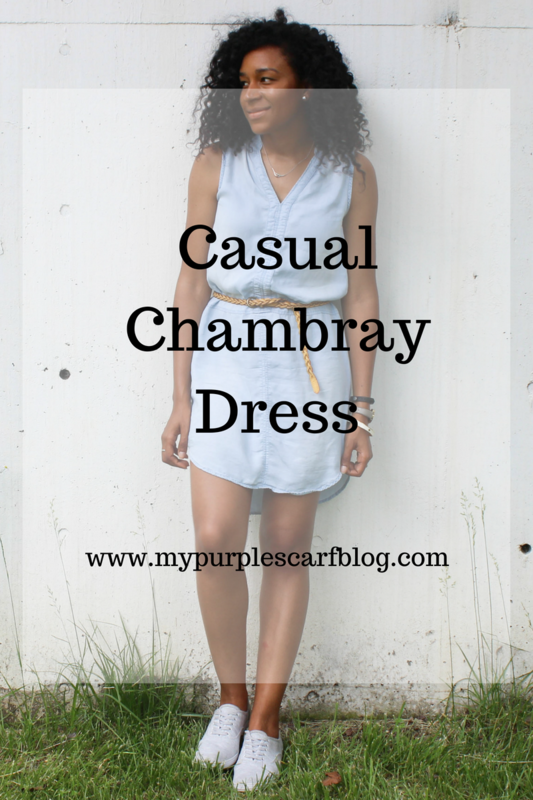 The Chambray Shirt… in my closet this is a staple. When you are in a rush and just need to throw on something, it is never an option to look a mess 😉 Having a go to outfit always helps when you are in a pinch. I would consider this one of my go to outfit. You can wear it with almost any bottoms and you are good to go. 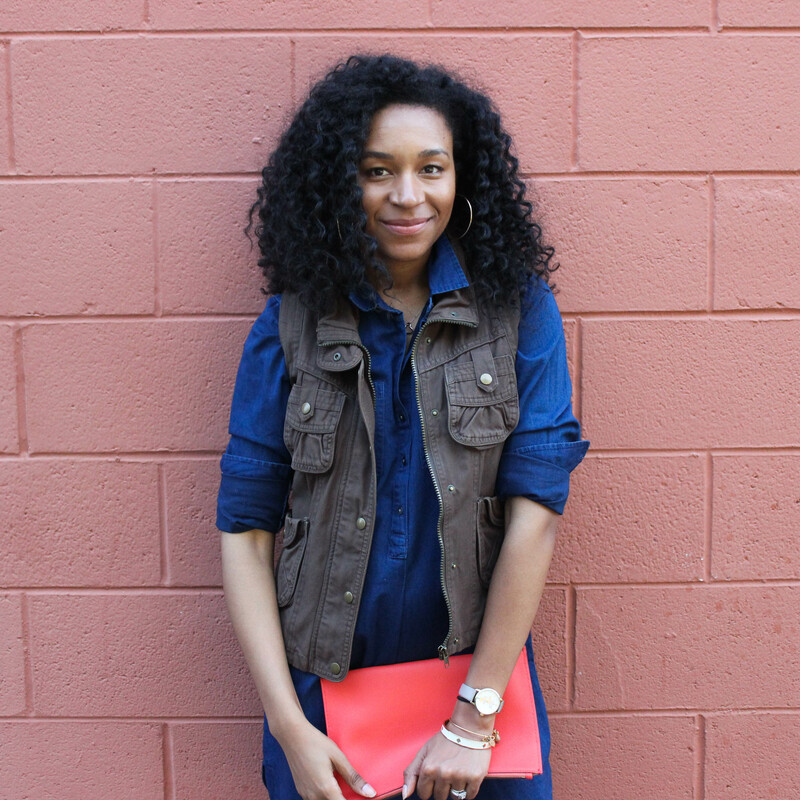 I would love to know what your go to outfit is.